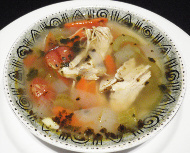 16oz of Homemade chicken soup simmered in a flavorful chicken broth with onion, carrots and celery. 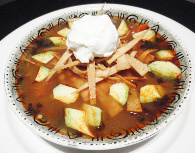 16oz of Homemade Tortilla soup Made with chicken broth, crispy corn tortilla strips, sour cream, avocado, onion, carrots and celery. 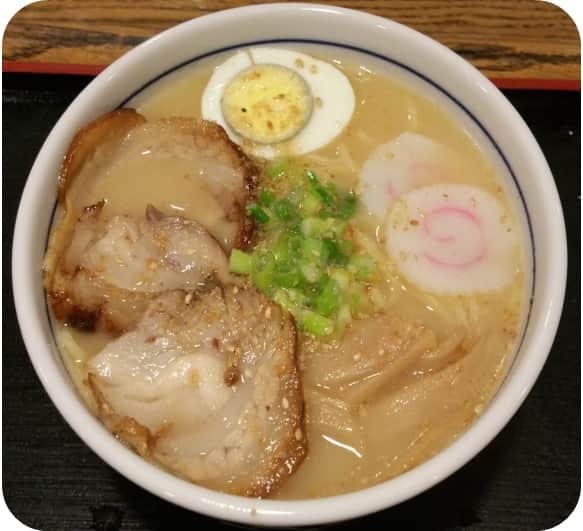 32oz of Japanese Ramen Noodle in a full-flavored Pork Bone and Soy Souce Base Soup. 16oz of Homemade lentil soup; made with onions, carrots, celery and lentils. 16oz of Homemade Japanese style soup; made out of miso, wakame seaweed, tofu and green onion. 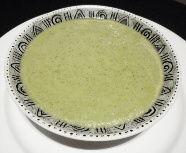 16oz of Homemade Creamy broccoli soup.